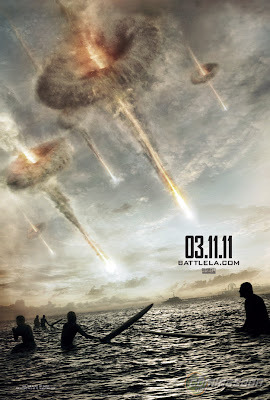 Reel Talk Online: First Look: "Battle: Los Angeles"
First Look: "Battle: Los Angeles"
After years of torturing New Yorkers on the big screen, aliens are heading west in next year's Battle: Los Angeles. In the movie, a marine platoon with Aaron Eckhart at the helm tries to stop an alien invasion in the City of Angels that's been wreaking havoc on other big cities across the world. Scrambling for manpower, missiles and resilience, the team must watch as the rest of the Earth crumbles around them and prepare for their biggest fear as it becomes a horrifying reality in their own town. Check out the trailer below. 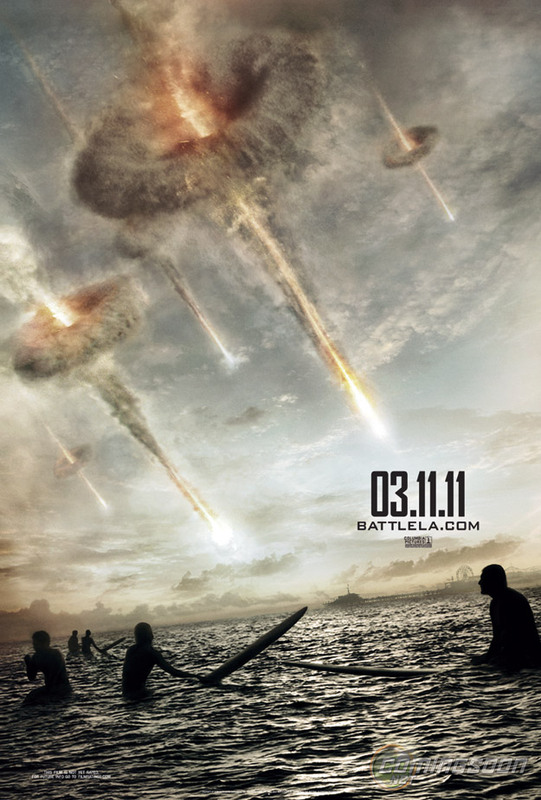 Battle: Los Angeles, co-starring Bridget Moynahan and Michelle Rodriguez invades theaters March 11, 2011.